Wow! This will be first in the netbook industry. 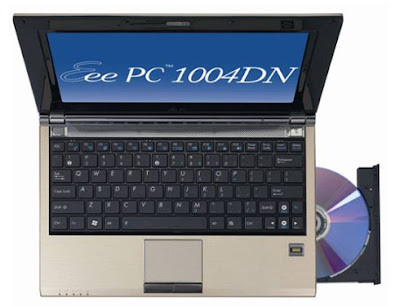 Asus will release the Asus Eee PC 1004DN, a netbook with a disc drive. Or is there already a mini-laptop existing with a built-in disc drive included? 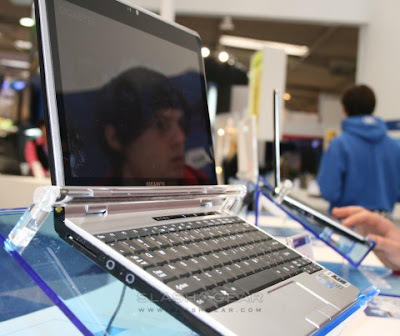 Reports online are telling that the Asus Eee PC 1004DN netbook could hit the stores as early as next month, April 2009. 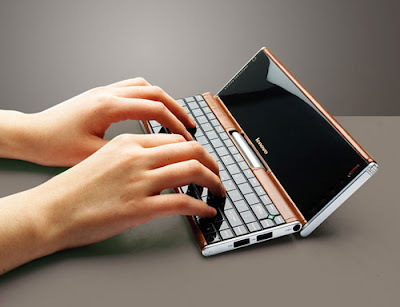 Do you plan of buying this netbook? HP Mini 2140 high resolution netbook? The HP Mini 2140 will try to set the standards for high resolution display netbooks by coming up with a 10.1 inch, 1366 x 768 pixel display. Most netbooks now have a lower resolution of 1024 x 600. HP seems to confirm this and may set to release the HP Mini 2140 by early April. This ASUS Eee netbook numbering confuses me. LOL. How many new Asus netbooks are there in the market really? 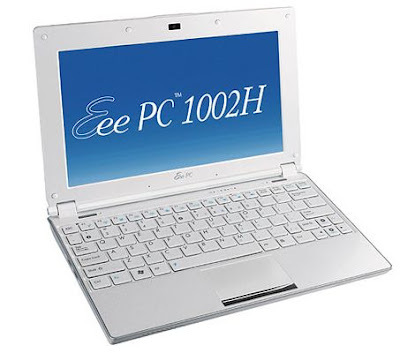 There is a new one just launched, the Asus Eee PC 1002H. But there was also the Asus Eee PC 1002HA, wasn't there? The difference: the new 1002H has a 1.66GHz Intel Atom N280 CPU, the other one has 1.6GHz Atom N270 processor. HP Mini Notebook is offered for just $279.99 from buy.com. This is usually $500, but you get 44% discount if you buy it now. 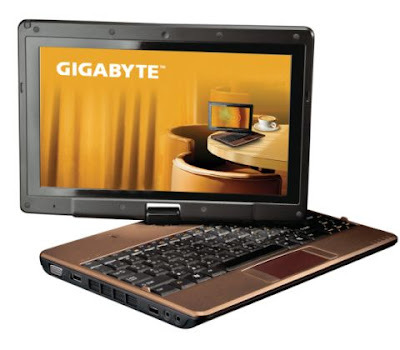 April 30, 2009 could be the date the Gigabyte netbooks will be launched. There is the Gigabyte T1028M TouchNote and the Gigabyte M1022 Booktop that we are all waiting to see. I personally like the Gigabyte TouchNote because of its touchscreen display. It can also be converted into tablet mode. The price is estimated to be over $650. It is a bit higher compared to other netbooks but I hope when it is launched, the price would go down. 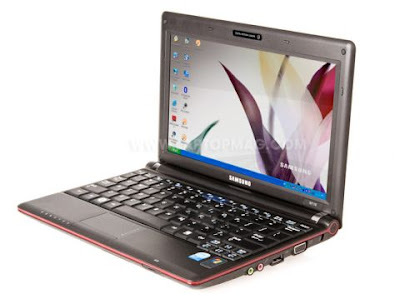 Samsung may soon release the Samsung N110 netbook. How different is the N110 from the Samsung NC10? 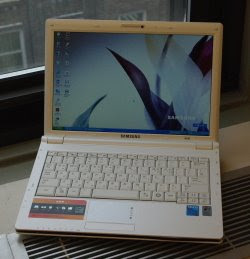 According to Laptop Magazine's review, Samsung N110 has a wider touchpad. This new model has a higher capacity battery that could last 7 hours and 24 minutes (about an hour longer than the NC10). Price? It is around $469. Jason Dunn of Digital Home Thoughts purchased the Dell Inspiron Mini 10 from Dell Canada for a price of $559 CAD. The Dell Inspiron Mini 10 looks very cool in a fiery red. BlackBerry Niagara 9630 hits stores in May? 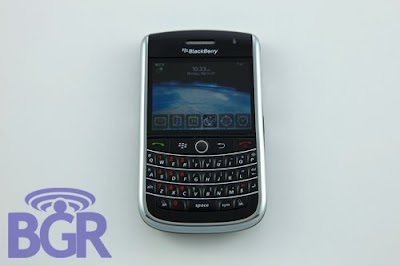 Words have been spreading online that the latest BlackBerry smartphone, BlackBerry Niagara 9630, will hit stores in May 2009. There is no exact date of the release and no pricing is mentioned, but this will be a good thing to watch. Why? BlackBerry Niagara will be handled by Verizon Wireless' network. Palm Pre, which is also said to be released this summer is Sprint-exclusive. Don't you know that Apple may drop a new iPhone in June or July? AT&T maintains the exclusive carrier rights on the iPhone. 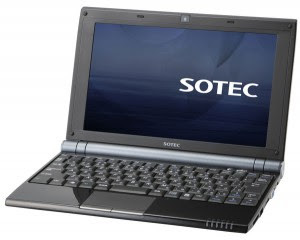 How different is the new Onkyo Sotec C103 from the Sotec C101 netbook? Answer -- nothing! I don't know why a new one is released. 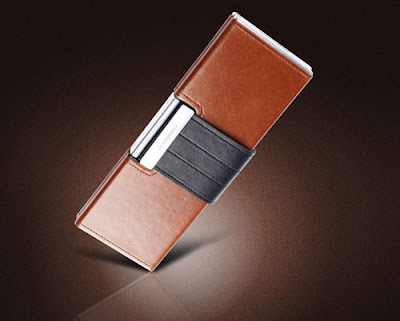 What a 'beauty' from Lenovo! Lenovo is rumored to release the Lenovo Pocket Yoga touchscreen netbook. There is no specifications yet but the photos posted online shows an ultra-wide, VAIO P-like display screen. The display can also be flipped backwards and used as a small tablet. It is almost spring! That means it is time for the next adventure. Whether you enjoy the thrill of the big catch, taking in the scenery or a great game, Branson, Missouri is the place to go this spring season! I have been to Branson, Missouri twice and I love it to the max. If you are a sports fanatic, you will especially enjoy exciting events like the NAIA Division II Men’s Basketball Tournament happening on March 11-19, 2009. It is an exhilarating 32-team, single-elimination tournament featuring the champions of the Division II conferences and regional tournaments. You will also enjoy the Walmart FLW Bass Tournament March 12-15, 2009. The moment you are in Branson, Missouri, do not fail to book a room at the Hilton Promenade at Branson Landing and the Hilton Branson Convention Center Hotel. Both hotels are situated within the electrifying entertainment capital of the Midwest in Branson, Missouri. The Hilton Promenade at Branson Landing and Hilton Branson Convention Center Hotel offer guests access to shops, boutiques, restaurants, a river walk and other attractions. Both hotels are within easy driving distance of Branson’s championship golf courses, lakes, museums, theme parks and 49 live entertainment theaters. Additional ongoing events include the exciting international folk music and cuisines of World-Fest at Silver Dollar City, the first ever Branson Air Show at the new Branson Airport, the Great American Pie Show, live entertainment and theaters. With Palm set to release the Palm Pre phone in the next few months, Apple has to do something with its iPhone. That is why, Apple does an iPhone facelift. On March 17, watch out for the new version of the iPhone operating system, called the iPhone 3.0 at Apple's Cupertino, California, campus at 10 a.m. Pacific time. 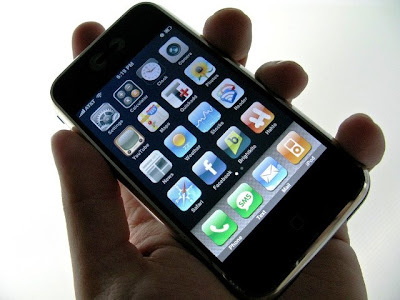 The iPhone 3.0 could include features such as universal search, multimedia messaging and an updated user interface. Apple is also set to unveil the new version of the phone's software development kit. 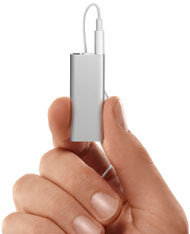 Like the old iPod shuffle isn't small at all, Apple unveils a much smaller iPod shuffle. The new iPod shuffle may be tiny (measures less than a AA battery) but the memory is larger than the previous model. It has a memory capacity of 4GB. That can store about 1,000 songs. To make it that small, Apple has to remove most of the buttons from the body ans incorporate them them instead into the headphone cord. And the new iPod shuffle price? It is $79 and is available now at apple.com in dark gray and silver colors. If you can have a netbook that can run for 9 hours straight, what will you do? A day with my Eee PC - Asus Video from www.eee-pc.de. Get yourself a unit of the MSI Wind U120. It is selling for less than $350. 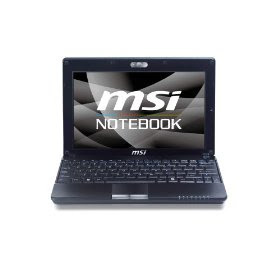 It is a very good deal for this 10-inch netbook. Buy the MSI Wind U120 (Gray) from Amazon secured site. MSI Wind U120 (White)is offered too. With the ultra-fast, 10-shots-per-second speed of the Sony Cyber-shot DSC-HX1, it's easy to capture a swinging bat just before it hits the ball. Remarkable Exmor CMOS technology even makes it easy to capture photos in low light while maintaining smooth color gradation and crisp detail. Especially useful for beautiful landscape shots or shooting skyscrapers, the Sweep Panorama mode takes seamless 224-degree shots with breathtaking 9.1 megapixel results—just press the shutter and sweep in a horizontal or vertical direction. 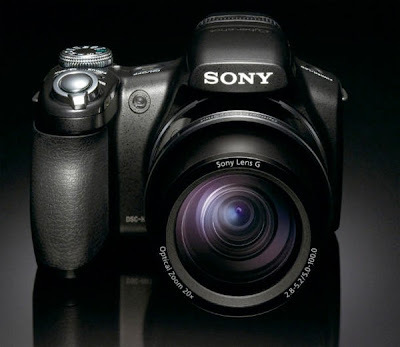 And don't miss the 20x optical zoom or the Intelligent Auto mode that eliminates the guesswork by automatically adjusting camera settings for you. Got a shaky hand? The Sony Cyber-shot DSC-HX1 Optical SteadyShot image stabilization has you covered by reducing blur for sharp, lifelike images. The Dell Inspiron Mini 10 is offered for $299 today. 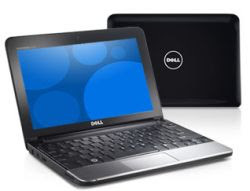 Dell is giving anyone $50 off deal on the Inspiron Mini 10 netbook if you pre-order the unit now. 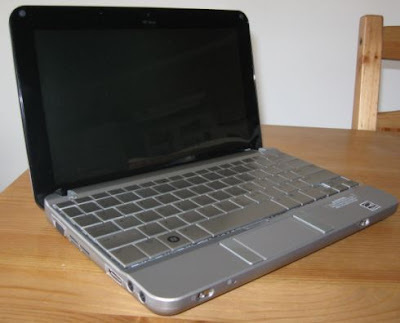 The netbook has 1.33GHz Intel Atom Z520 CPU, a 160GB hard drive, 1Gb of RAM, a 3 cell, 24Whr battery, 802.11g WiFi, and Windows XP Home Edition. I love how thin netbooks can get. 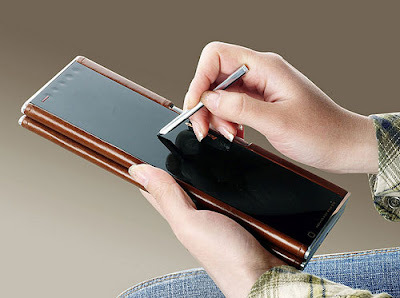 Just like this Gigabyte Thin Note M1024. Slash Gear has photos of the Gigabyte Thin Note from the recent CeBIT. No word yet of the price or the availability in the U.S. I am very excited with the coming of the Samsung NC20 in the US. This month, according to a report from the Laptop Magazine, the Samsung NC20, Samsung NC10 older brother, will be available exclusively from online retailer Newegg, starting March 16. I am using the older Samsung NC10 and will be getting this new one that has a much bigger screen. What's the price in the US? Around $450.